Check out this wonderful blog filled with a GREAT list of the 50 Best Kids Christmas Books! Read one today! Give one today! Enjoy one today! 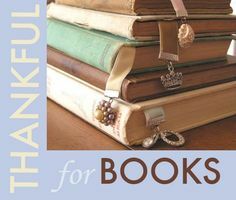 And make sure you share the book experience with your mom, dad, brother, sister or friend! 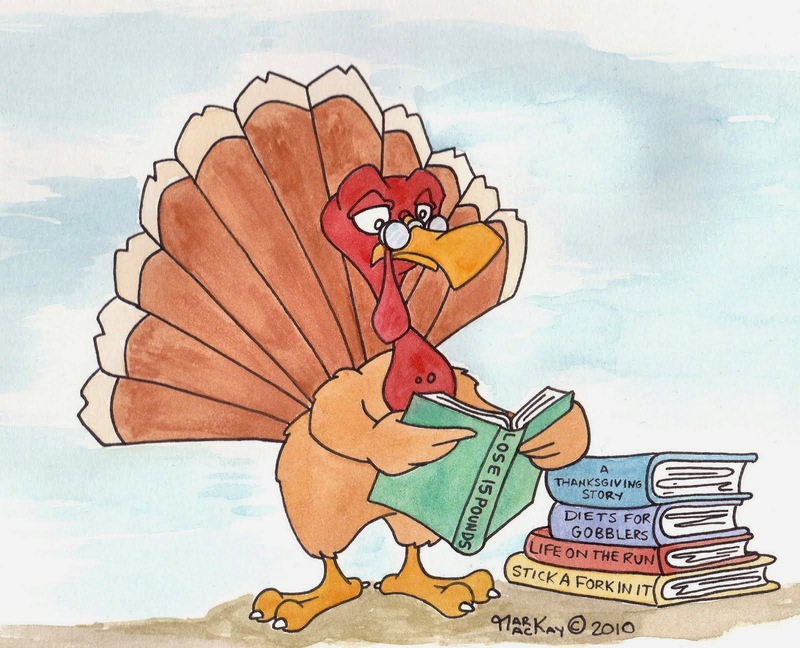 Also….don’t forget….if you don’t want to watch Football all day on Thanksgiving….picking up a book and snuggling up under a blanket reading a book is a great idea!!! Have a great, safe and fun THANKSGIVING! 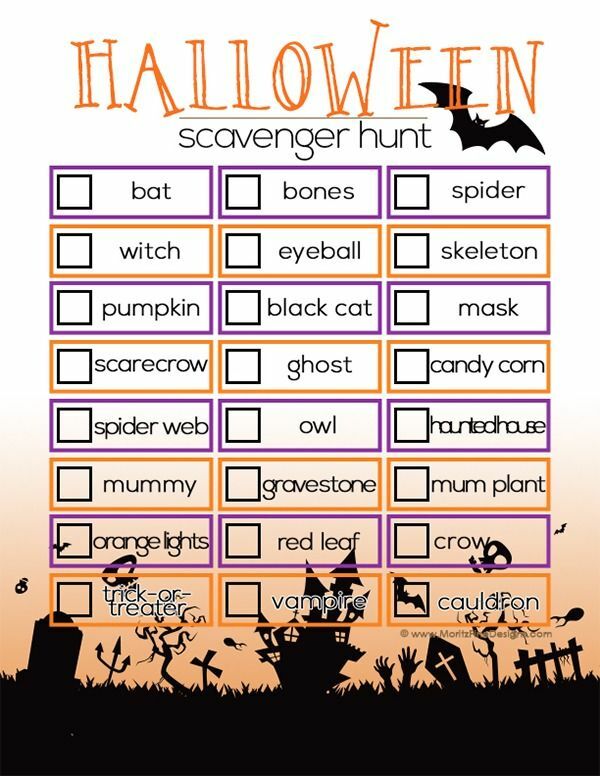 Enjoy this Spook-tacular Halloween Scavenger Hunt with all your friends and family!!! Print this out, take it with you, and see how many of these scary, terrifying and creepy items you can find while Trick-or-Treating! One of the fun things about Halloween is all the different colors that fill the haunted night!!! 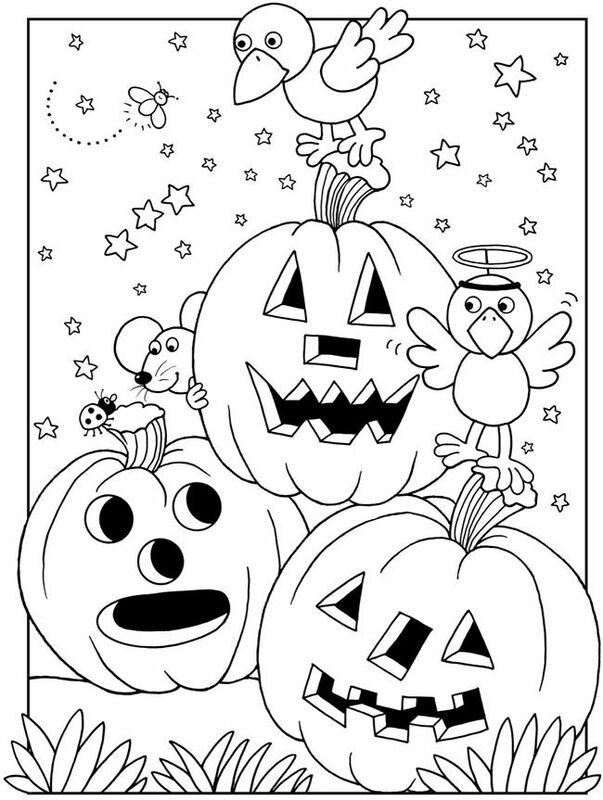 Use your imagination and have some fun coloring this fun Halloween picture! 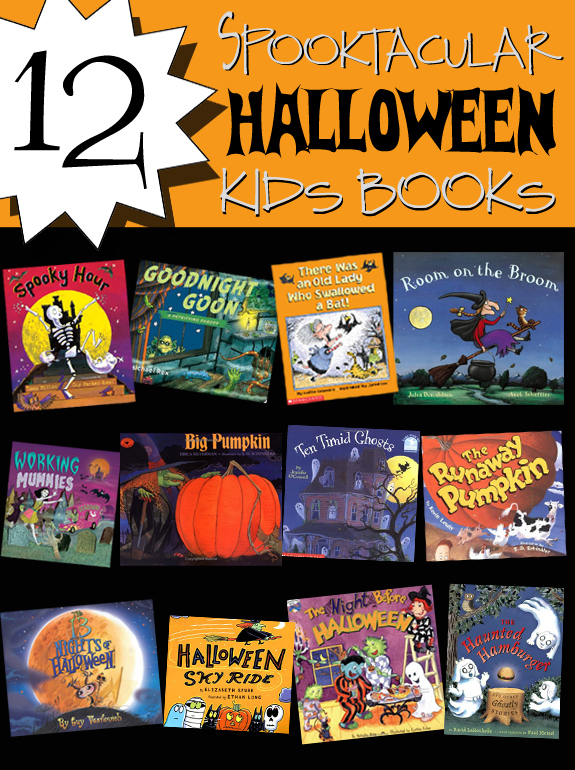 And of course…OUR FAVORITE…..some wonderful Halloween books that you can read and enjoy!! !